The East-West Shrine Game has come and gone, and it's now Senior Bowl week. The NFL Scouting Combine and pro days will come soon after. Each step is a clue to unlocking the NFL Draft. Teams meet with prospects, see them work through NFL drills and get true measurements of athletic ability. In the days and weeks to come we can all get into specific scouting reports and film study, but let's introduce you to some names you could be hearing a lot during the next few months. Just remember, not everyone is at the Senior Bowl, which will take place in Mobile, Ala., Jan. 26. The quarterbacks: Three or four quarterbacks should be drafted in the first round of the NFL Draft: Heisman Trophy winner Kyler Murray (Oklahoma), Heisman finalist Dwayne Haskins Jr. (Ohio State), Daniel Jones (Duke) and Drew Lock (Missouri). Just Jones and Lock are at the Senior Bowl. So far the buzz has been solid for Lock but not so much for Jones, who had a rough day Jan. 23. 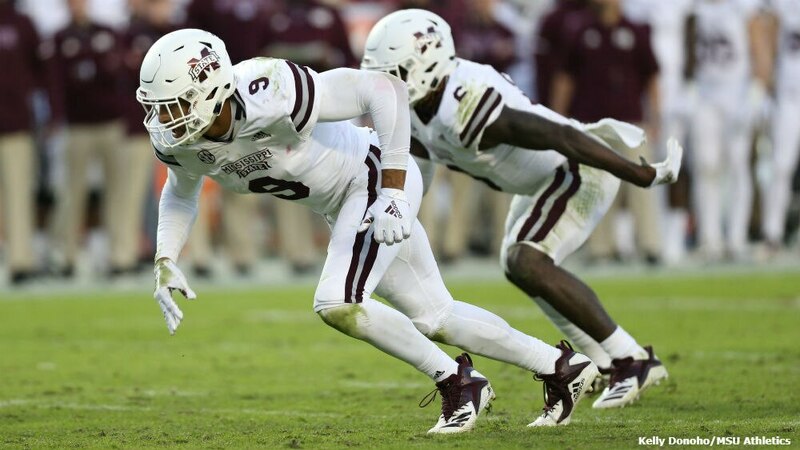 Former Mississippi State defensive end Montez Sweat is a player you will see all over the place in mock drafts right now. Some even have him slipping in the range where the Ravens will pick. That is a dream scenario. Unfortunately for Ravens fans, it's also never going to happen, as Sweat is having a great week in Mobile, with some analysts now saying he could land in the top 10. Former Delaware safety Nasir Adderley is a favorite of many and is showing well this week. When this process started, I was thinking Nasir was a second rounder. At the Senior Bowl, he may be carving a late first-round selection for himself. Is he a cornerback or a free safety? That could be the difference. Lastly, one tidbit: Each team get to interview (meet) with prospects at these events and workouts. The Ravens have met with a few so far, but one name to remember and watch during the game is Anthony Nelson, a defensive end out of Iowa.